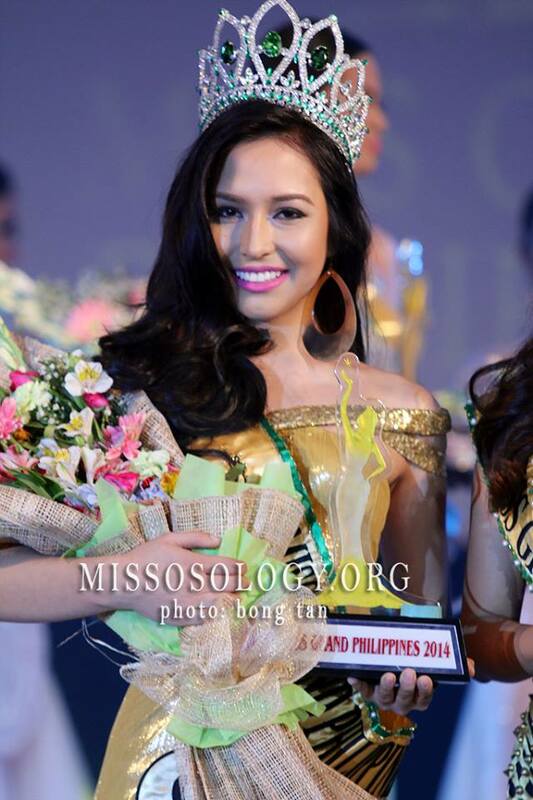 Home Tags Posts tagged with "Miss Grand International"
Check out which candidate caught the eye of Missosology. Finals night is tonight, October 8. Who do you think will win? 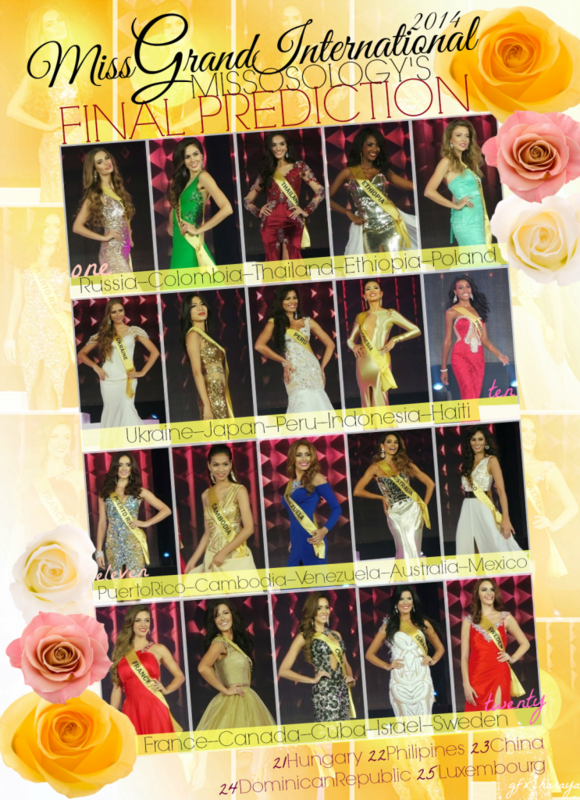 Miss Grand International 2014 – Follow the Road to Bangkok, Thailand!